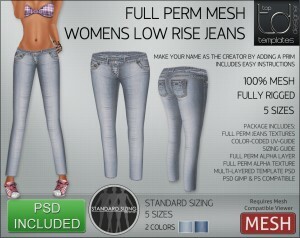 Womens MESH Low Rise Jeans. Mesh Jeans come in light and dark blue denim. 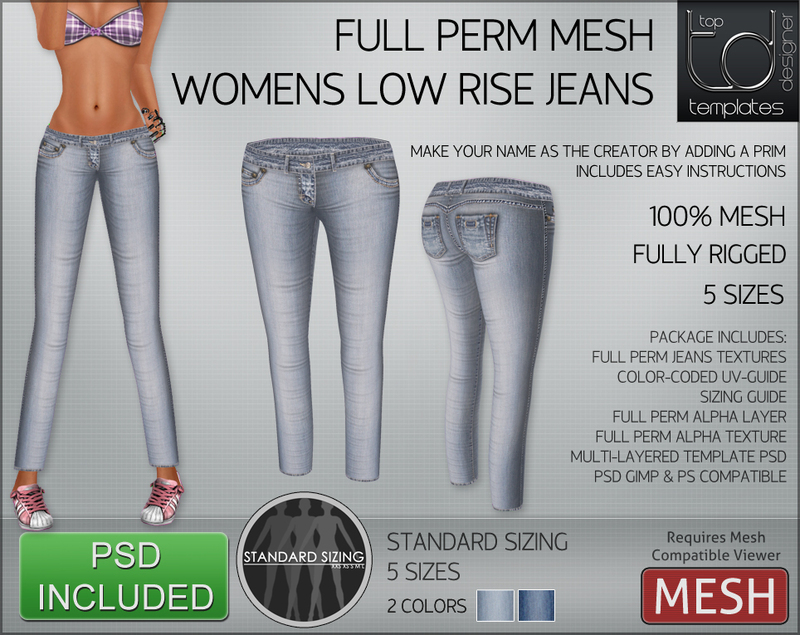 Package includes Jeans in 5 standard sizes, demos, UV Maps, alphas and full instructions. 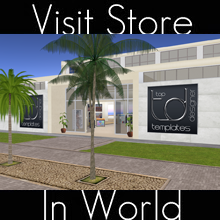 Get this great mesh item in your collection now!